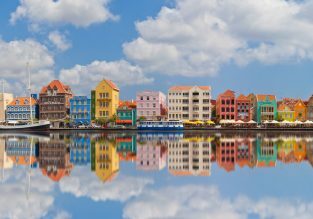 7-night stay at top-rated resort in Curacao + flights from New York for $523! Curacao package holiday: Flights from New York, transfers & 7 nights in 4* apartment hotel for $413! Curaçao all inclusive package! Flights from Dusseldorf + 6 nights in a 4* hotel for €587!